Gamber Lacrosse is sponsored by the Gamber Smallwood Optimist Club, in cooperation with The Central Carroll Recreation Council and the Carroll County Department of Recreation and Parks. Gamber Lacrosse is proud to be celebrating our 35th season in the spring of 2019! The AMERICANS WITH DISABILITIES ACT applies to the Carroll County Government and its programs, services, activities and facilities. Anyone requiring an auxiliary aid or service for effective communication or who has a complaint should contact Madeline M. Morey, the Americans with Disabilities Act Coordinator, 410.386.3600, 1.888.302.8978, MD Relay 7-1- 1/1.800.735.2258 or email Mmorey@ccg.carr.org as soon as possible but no later than 72 hours before the scheduled event. Congratulations to our Gamber Lacrosse Boys Junior A team on winning the 2018 MYLA state champion title! They defeated the Dunkirk Warriors 11-7. 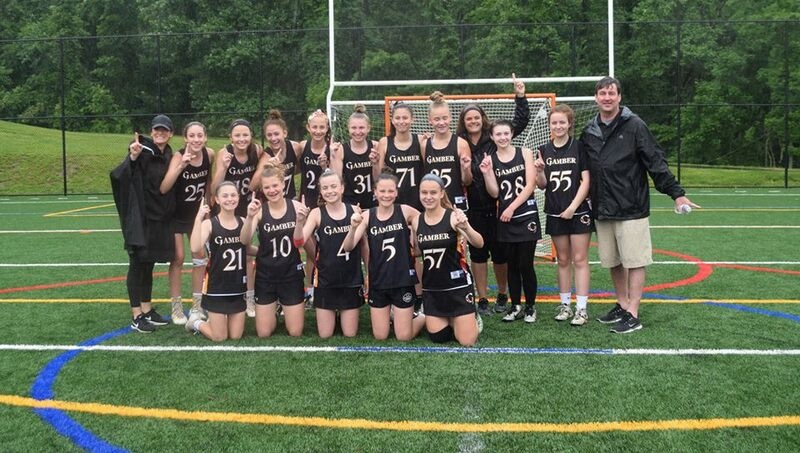 Congratulations to Gamber Lacrosse's Girls and Boys Junior Teams who both won their MYLA championship games on Sunday, June 3. The Girls Junior team defeated South Carroll and the Boys Junior team defeated Hereford. Way to go GAMBER LACROSSE! 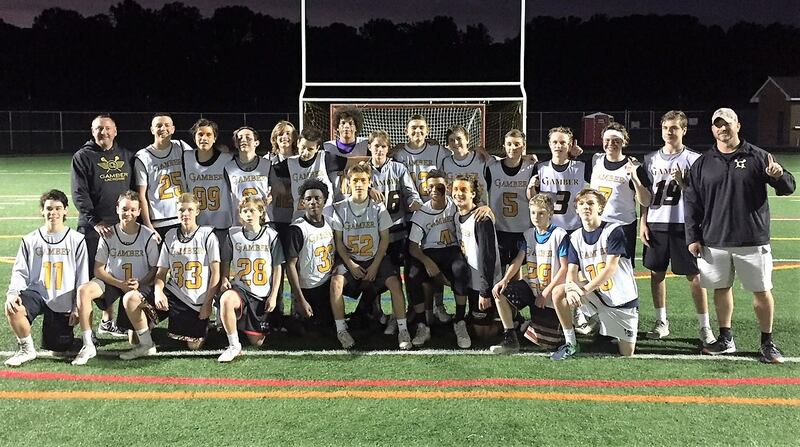 Congratulations to our Gamber lax teams that made it to the MYLA playoffs! Read all about the Girls Junior team's successful season in this Carroll County Times article. 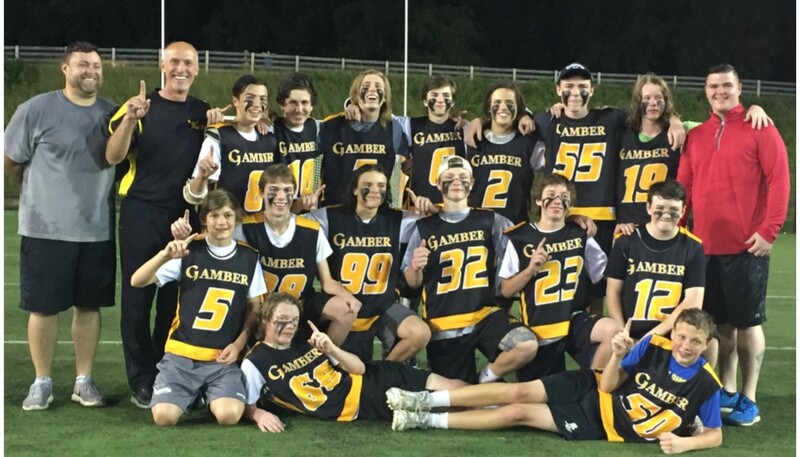 Congratulations to our Gamber Lacrosse Boys Junior A team on winning the 2016 MYLA state champion title! Read all about their successful season and championship win in this Carroll County Times Article. 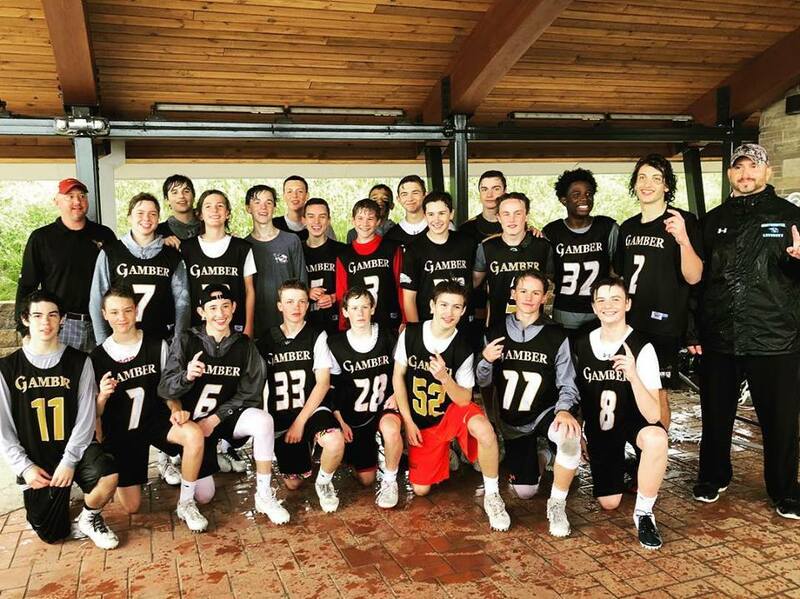 The Gamber Boys Junior A Lacrosse Team beat the Broadneck Bays 7-6 in overtime to win the Maryland Youth Lacrosse Association state title. Front Row: Conner Covey, Thomas Bethune. Middle Row: Nick Tedeschi, Aidan Piscitelli, Michael Davis, Ethan Zepp, Nick Wingo, Brady McGuire. Back Row: Coach Michael Fenlon, Coach Matthew Kovalsky, CJ Kovalsky, Evan Warren, Jared Hulsman, Evan Park, Nathan Mattingly, Nate Martin, Logan Covey, Coach Brian Roche. Congratulations to our Gamber Lacrosse Boys Junior A team on winning the first ever club boys state champion title. 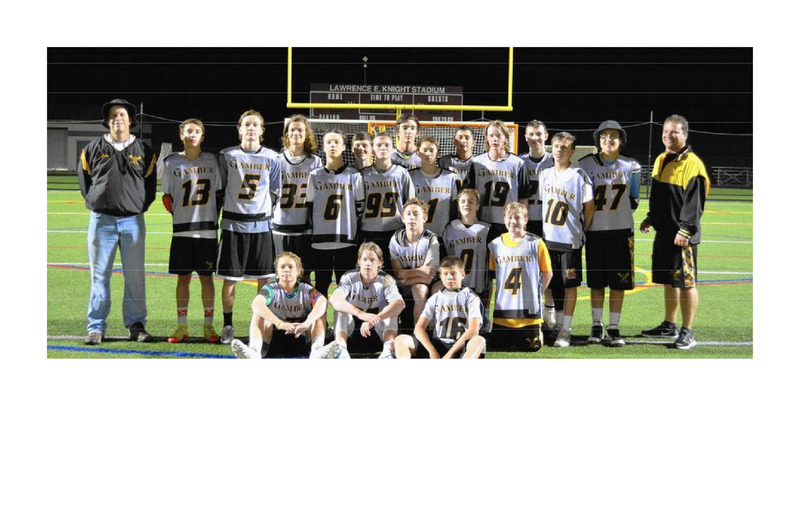 Read all about their successful season and playoff games in this Carroll County Time Article. Congratulations to the Midget A team on winning the 2012 MYLA championship! Way to go Gamber!